The Garage Group and Cloverleaf. 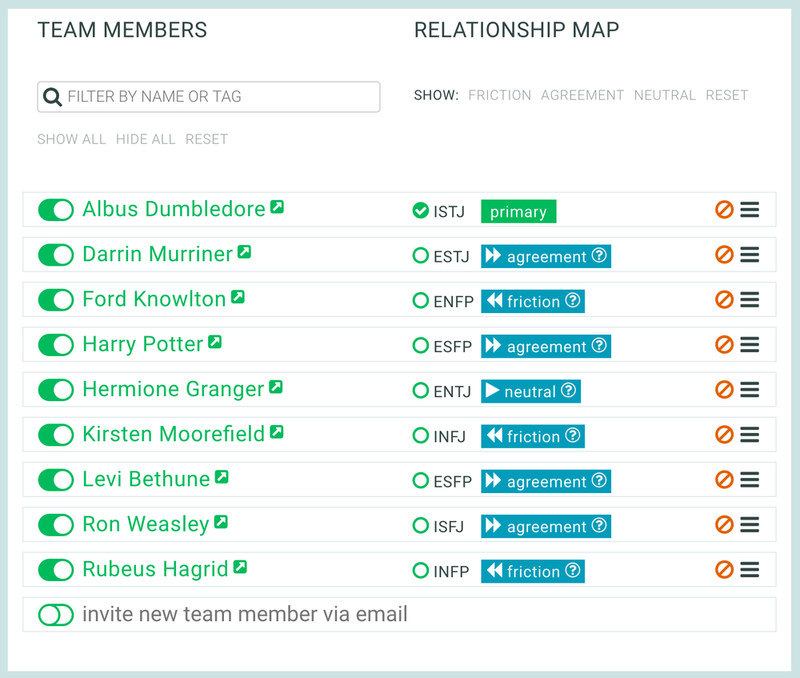 The Garage Group has partnered with Cloverleaf to chart your personality, practices, and skills and get insights into how we all work together. Ready to begin?